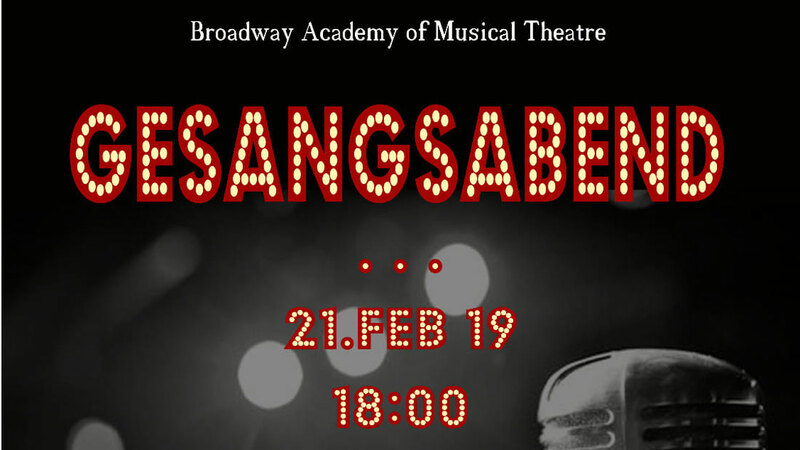 Our students of the Broadway Academy of Musical Theatre cordially invite you to their singing performance! The evening is full of various musical songs – from emotional ballads to energetic uptempo songs and impressive choral music! We guarantee a diverse program!